Show how WarwickNet is providing fast and affordable fibre to business parks. What better way to explain high speed internet, than with some high speed whiteboard explainer animation! 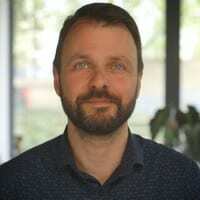 We’ve worked with a company called WarwickNet, who deliver ultra fast internet connectivity to business and science parks around the country. They wanted a video that explained the many benefits their services can bring to businesses around the country, how it all works and in a competitive market, what makes them stand out from the crowd. So we pulled all this together into a whiteboard explainer animation. As with any whiteboard animation, the key is in the planning. You can’t start filming your drawings for real until you are 100% happy with them individually and in the context of the whole video. 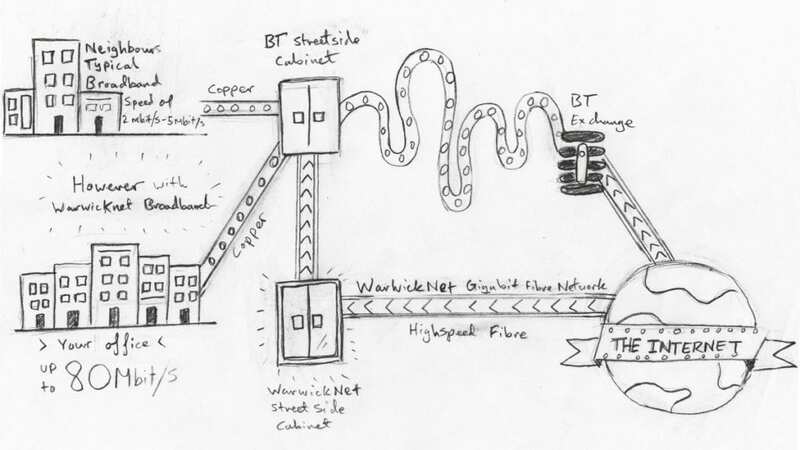 So we set about creating some initial sketches to explain the WarwickNet Gigabit Fibre Network. We were really keen to add some physical objects into this whiteboard animation. Rather than just having the hand drawing pictures throughout, we introduced cutout shapes from the approved designs. They added an extra dynamic to the video. A wow moment to grab the audiences attention. 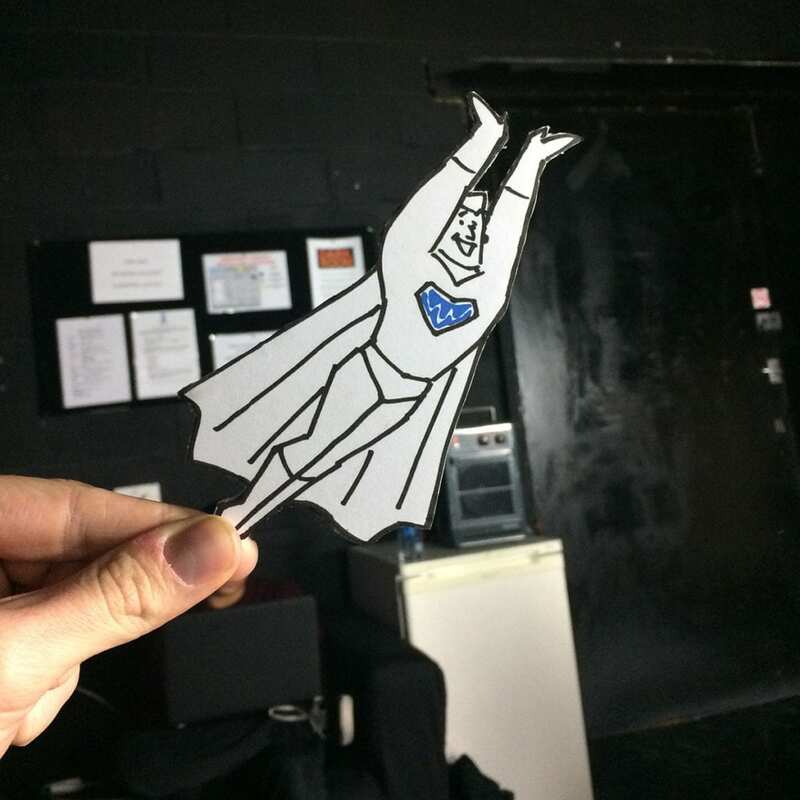 That fact that it was a superhero obviously helped too! We were really pleased with how all of this came together. It was great to hear that positive reaction the video was getting for them so soon after delivering the project.